Stress in the workplace can be a big deterrent to any company's progress for their employees. That is where Romy Antoine comes in. He is a personal trainer and nutritionist that has developed a platform to make and keep employees happy, healthy and productive. His company is called One Stop Wellness. Today 60% of the current workforce is considered to be millennials and that number will only rise with time. Millennials need to feel like their job fits into their lifestyle so that they can be the most productive. 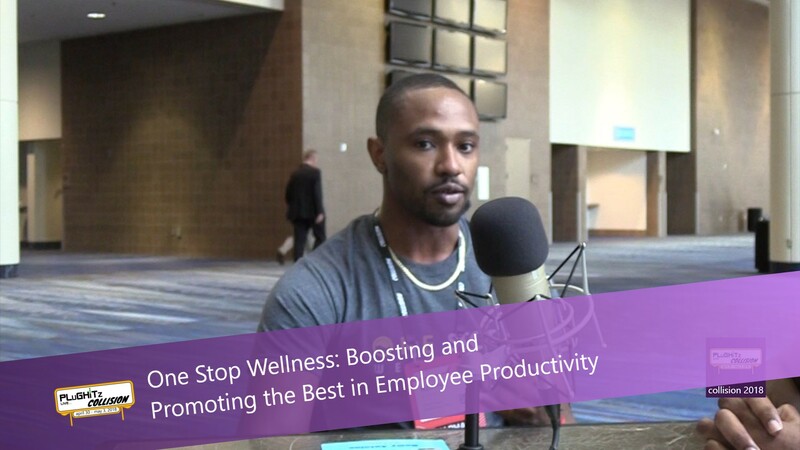 One Stop Wellness fits this need by offering employers a platform for their employees to maintain wellness in all aspects of life. While most people consider wellness to be physical, it also incorporates mental, emotional and social aspects. One Stop Wellness covers all of these areas. As a complement to this service, he has written and will publish his first book entitled "Engaging Millenials in the Workplace". This book is based on his experience as a millennial culture expert. He brings this knowledge to companies to help incorporate that culture into their own. Unlike the Baby Boomers before them, millennials thrive on public recognition and a feeling that their employer should care about them. Companies that can successfully integrate those ideas into the workplace will be able to harness the talent and potential of these employees. The platform is currently available to employers and the book will be out soon. For more information visit their website.